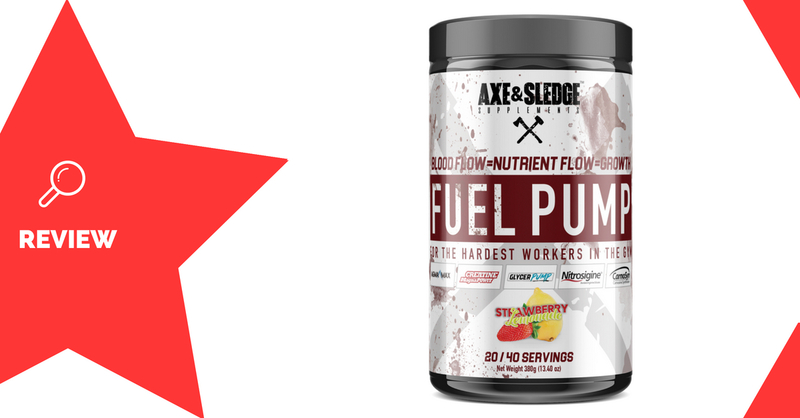 Fuel Pump is a pre-workout supplement made by Axe & Sledge Supplements. 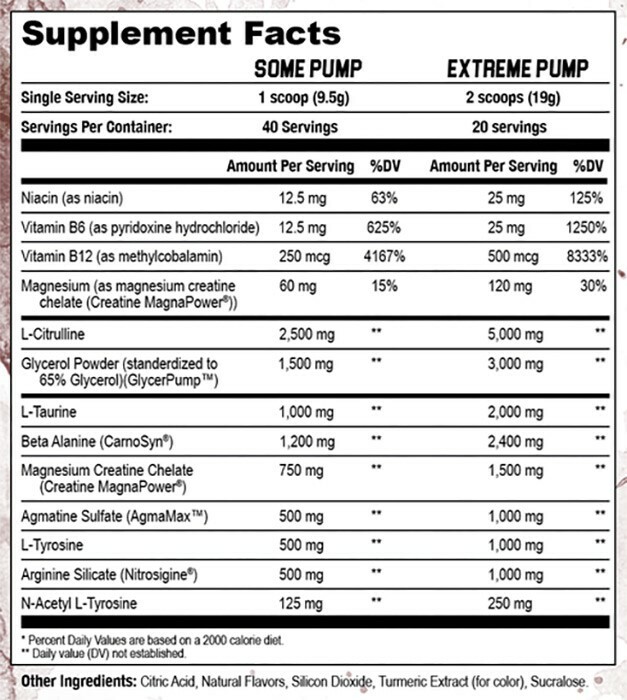 It’s a stimulant-free formula, designed to improve pumps and performance during workouts. 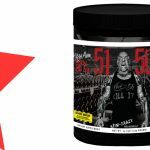 Axe & Sledge Supplements and a company based in the United States. These three compounds are all known to boost nitric oxide levels. The vasodilation caused by nitric oxide can allow extra blood flow, improve endurance, and enhance pumps during workouts (1, 2, 3). Glycerol is a compound sometimes referred to as a sugar alcohol. It’s been shown to increase the volume of blood in the body, which can improve pumps and vascularity (4). Taurine is an amino acid which plays a role in regulating the absorption of water and nutrients into muscle cells. 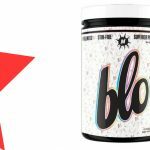 It’s been shown to reduce fatigue during exercise, and may also contribute to pumps (5). Beta alanine is also a compound which reduces fatigue. It does this by counteracting the build-up of waste products that usually accumulate during exercise (6). Creatine is a naturally occurring compound which has been shown to improve energy production. Research shows that it can significantly boost athletic performance (7). Tyrosine is an amino acid which has been shown to counteract stress. This has powerful effects on performance in those who are stressed or fatigued, especially mentally (8). Athletes wanting an all-round boost to their workout performance without stimulants may enjoy using Fuel Pump. Beta alanine may cause a slight tingling sensation in the face and skin. Boosts concentration when tired or stressed. Creatine dose may be too small at either serving size. 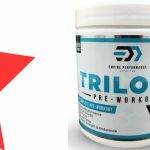 Fuel Pump is a pump-focused pre-workout product, which also throws in a range of extra ingredients for better workout performance. 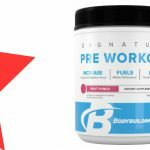 It’s a stimulant-free formula which is able to be combined with other pre-workouts, however it would still be very effective as a standalone product. 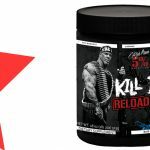 Some of the ingredient doses are slightly lower than ideal, but overall you can expect a solid boost to endurance and pumps.